Behold the majestic moose. 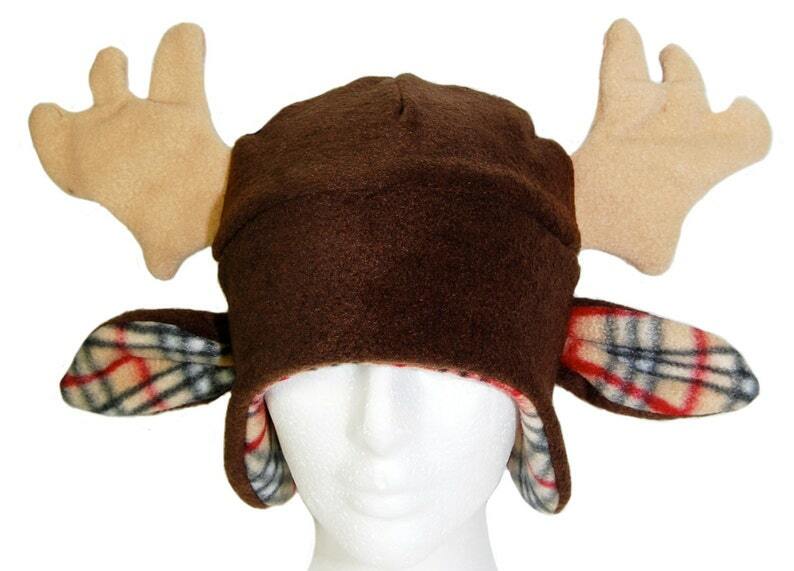 And not just any moose, a moose stylishly lined in cute plaid. It is also machine wash and dryable, handmade in Seattle from very warm anti-pill fleece and sized to fit an average adult or teen head.